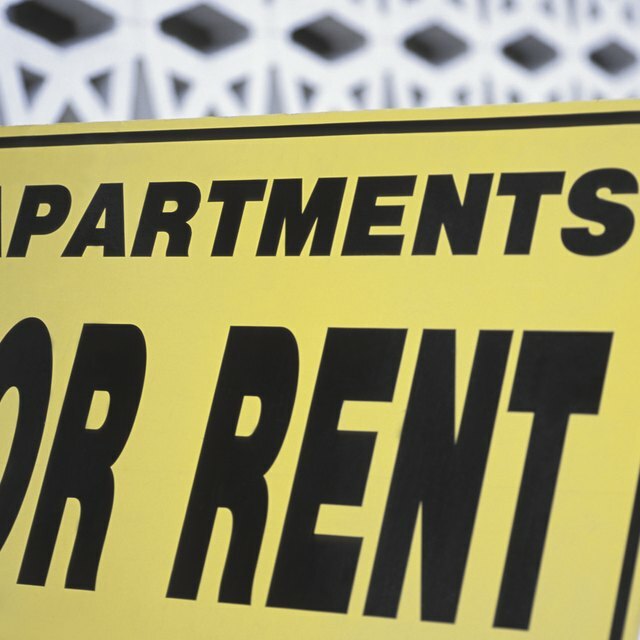 What Percent of My Net Income Should Go Toward My Rent? The personal cash flow statement is part of a financial plan to set limits on expenditures in specific categories. Cash flow statements have three sections: cash inflow, cash outflow and net cash flow. The first step is to select a period. For individuals, a month is the most common period because most people pay major bills on a monthly basis and can calculate their monthly salaries even if their paychecks are issued every two weeks. Cash inflows include the net amount of all paychecks and client payments. Net means exclusive of deductions, such as 401k contributions, income taxes and Social Security taxes. Income from tax-sheltered retirement plans or trading accounts should not be included because the funds might be reinvested and not normally available for reuse. A household cash flow statement should include the cash income of all individuals living in the house. Irregular cash inflows, such as one-time bonus incentives, should not be included in a personal cash flow statement. Cash outflows include fixed and discretionary expenses. Fixed expenses cannot be deferred or avoided, and include such costs as mortgage, rent, utilities, insurance, basic groceries, transportation and minimum credit card and loan payments. Discretionary expenses include entertainment and travel expenses. According to certified financial planner Evan P. Welch, people who limit their fixed and discretionary spending to under 65 and 10 percent of their incomes, respectively, are in a strong financial position. Some expenses are not on a monthly basis: for example, annual medical insurance premiums and property taxes can be divided by 12 to get the monthly expense. Net cash flow is cash inflow minus cash outflow. If the net cash flow is positive, there is surplus cash left over for investments, debt pay-down and emergencies. Investment alternatives include Treasury bills, mutual funds and stocks. If the net cash flow is negative, then inflows should be evaluated to identify additional sources of income and outflows should be examined to identify expenses that can be reduced or eliminated. A line of credit or a short-term loan can help plug temporary cash shortfalls. Welch believes that wealth creation requires wise spending decisions and staying away from debt. Wealth accumulation involves making choices, such as spending vs. investing and short-term sacrifice versus long-term security. Managing discretionary expenses diligently is critical to improving cash flow and ensuring long-term financial security.